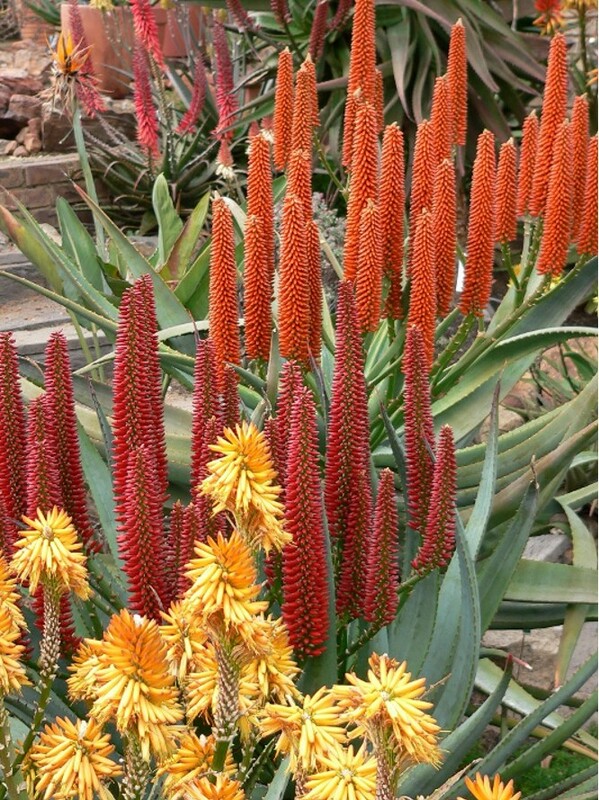 As with most other plants, aloe hybrids benefit from a full growing season – be it in open ground or a pot/container. 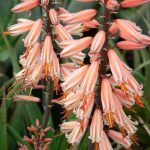 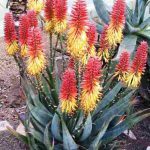 This means that, for countries like South Africa and Australia that are now entering their summer season, August/September is an excellent time to plant the Sunbird Aloes of your choice. 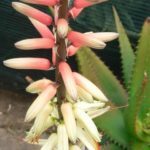 Just follow the easy steps under Aloe Care in this website for a great flowering performance next year.